Feride joined Levenes in the Personal Injury team at the Wood Green office in November 2008. 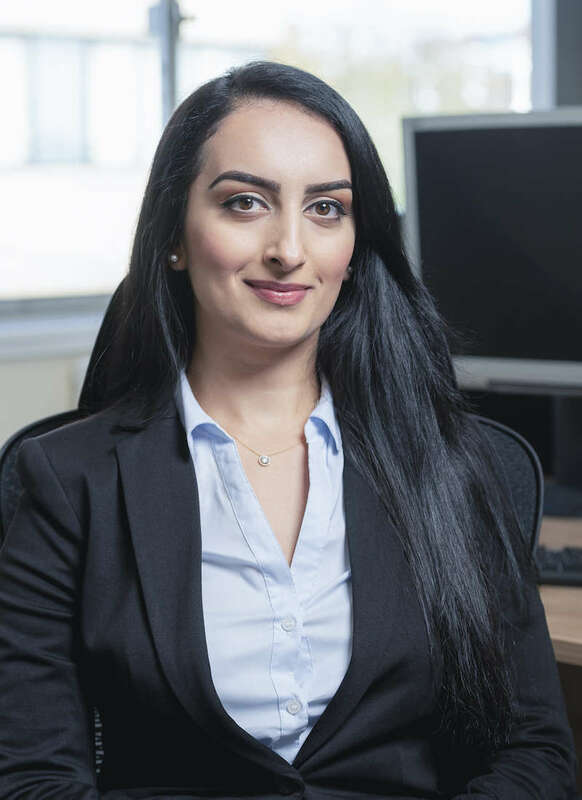 She deals with all kinds of Personal Injury matters including Road Traffic Accidents, Accidents on Private or Public land, claims against the Motor Insurers Bureau and Criminal Injuries Compensation Authority Claims. She also deals with Clinical Negligence claims. Feride graduated from the University of Hertfordshire with a Law degree and completed her Legal Practice Course at the BPP Law School in June 2011. She commenced her training contract with Levenes in April 2014 and qualified as a Solicitor in October 2015. She completed her training in the Family, Immigration and Employment Law areas. In her spare time she enjoys socialising with family and friends. She has a particular interest in drawing and painting. Feride speaks fluent English and Turkish. Dear Mr Baba, I have just checked my bank account and confirm receipt of the sum of £60,000. Thank you for taking this up with the after event insurers. I would like to take this opportunity to thank you and all the staff at Levenes for your support over the last few years. It means a lot and I am fully satisfied that I instructed Levenes to deal with my case. I couldn't ask for a more favourable outcome and applaud the professionalism that Levenes have demonstrated.